The Gersberg Alm hotel is an idyllic refuge in Salzburg's green belt. The hotel exudes one-of-a-kind flair. With warmth, attention to detail and the intent to fulfil all of your wishes, we create holiday accommodation that you won't want to leave. 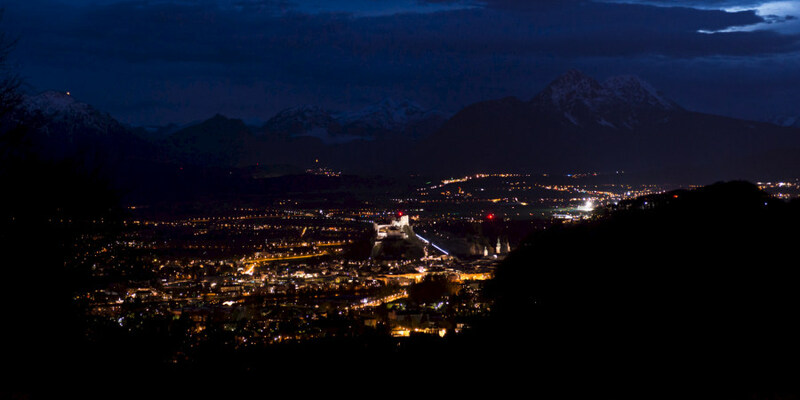 Take a look at the amenities you'll enjoy at our romantic hotel in Salzburg. Our guests enjoy our perfect location for many different activities! Skiing, hiking or mountain biking in the Salzkammergut. Concerts, theatre performances or cabarets in Salzburg. Or simply a bit of well-deserved R&R at one of the many lakes in Salzburger Land. 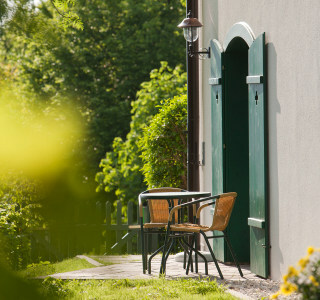 The Gersberg Alm hotel offers diverse accommodation and your wish is our command. Book your room for your desired dates. We look forward to welcoming you!